The 7th Police District has some of the best police officers in the City of Philadelphia. Our officers often go the extra mile to help citizens. 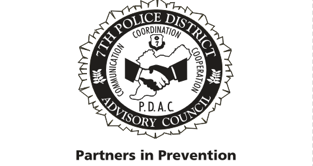 If a 7th District officer has helped you or made a difference in your life, we'd love to know about it. Just click the link below to fill out a short form telling us about your experience. We'll make sure the officer knows that he or she made a difference in your life.